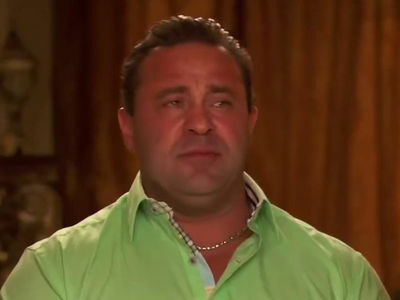 When Joe Giudice ﻿gets deported to Italy he'll have to get re-acclimated in his native country without his family ... 'cause Teresa Giudice ﻿ain't moving the kids. 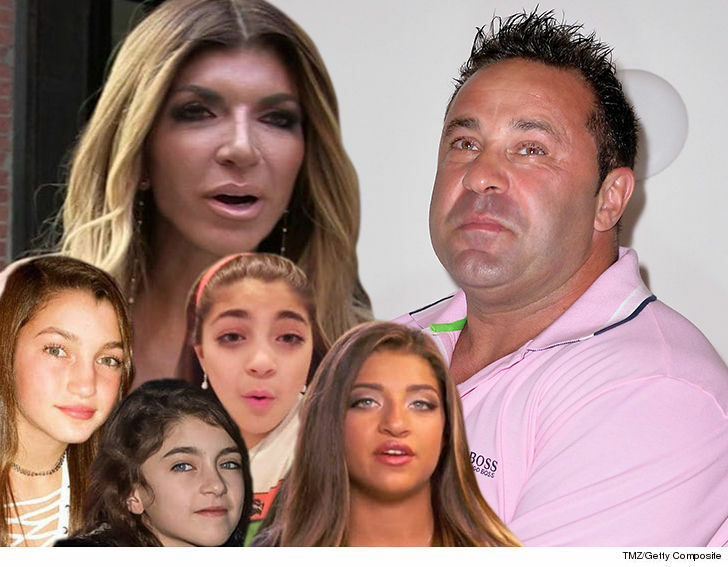 Sources close to Teresa tell TMZ ... the 'Real Housewives of New Jersey' star has zero interest in uprooting their 4 daughters to a country where they have no friends and have never lived. We're told Teresa says moving them outta the country would be a culture shock and completely change their lives. What's more ... the girls just started school where they've made countless friends. Gia's 17 and is in her final year in high school. 14-year-old Gabriella and 13-year-old Milania are in middle school ... and Audriana's only 9. Our source says Teresa and the kids haven't visited Joe in prison in a while. We also spoke with Wendy Feldman -- Teresa's former crisis manager -- who tells us, "I work with people every day to get them through the system. Now of course it's harder than ever with our new administration." 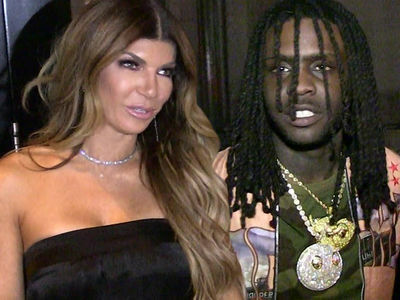 Way back in January, during the 'RHONJ' reunion show, Teresa said she was open to the idea of moving to Italy if Joe was deported.